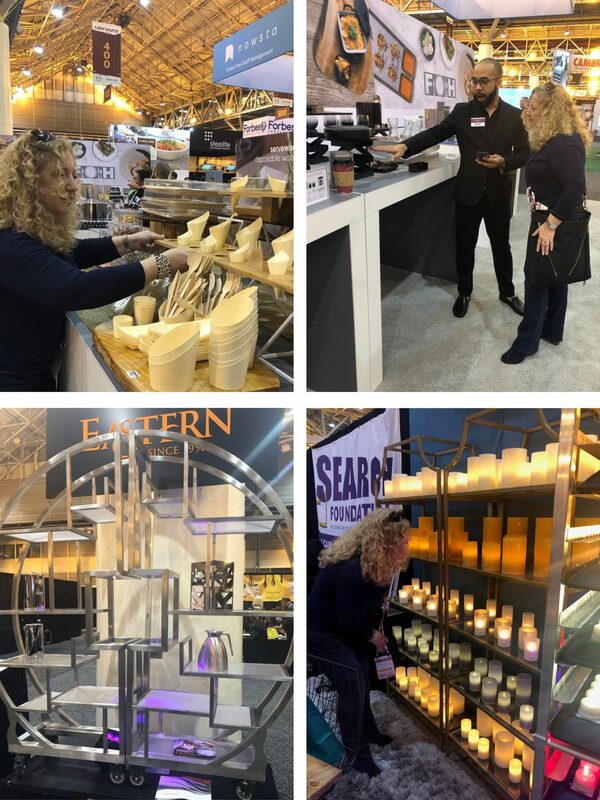 Each year catering and event professionals from around the world come together for the industry’s largest conference and trade show experience. Catersource offers continuing education and professional development led by some of the biggest names in events and catering. This year, Catering by Seasons was represented by Senior Special Events Manager, Glynis Keith. “My favorite was the session on creating cohesiveness between culinary and event design for a totally immersive guest experience“ Keith said. Led by a panel of master event planners and caterers including Kristin Banta, David Merrill, AOO Events and Joe Mineo, Joe Mineo Creative, the discussion centered on how when planners and caterers collaborate on the front end, they can create a truly memorable experience for their clients. Watch for more events where the venue, theme, decor and menu all come together to stimulate all the senses. 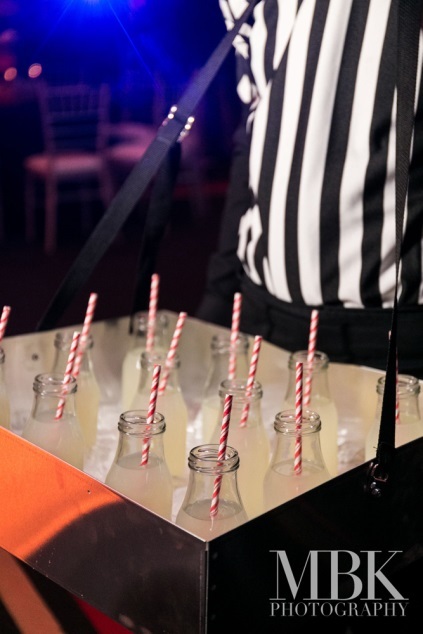 For a sports themed party, think stadium inspired food served by waiters in referee shirts. Another great session led by the fabulous and funny Shannon Boudreau from The Lazy Gourmet, focused on global culinary trends including the rise in Asian inspired cocktails, food as art, and more plant based meal options. 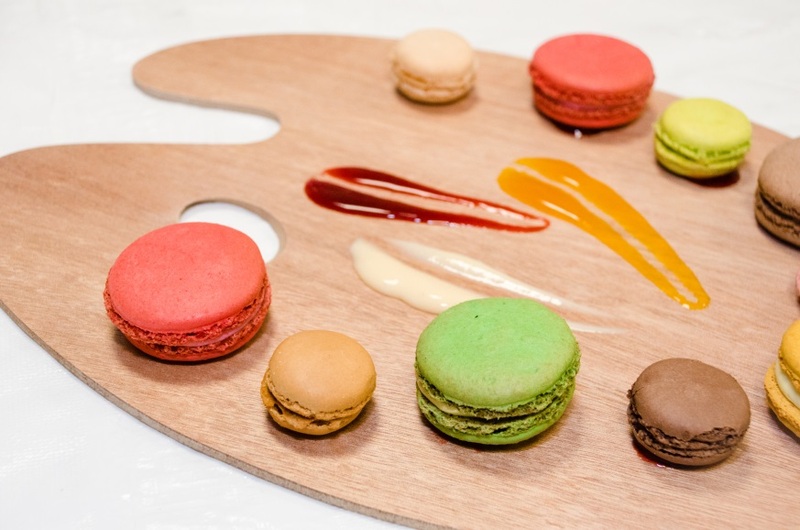 One growing trend that Catering by Seasons has been on the front of the curve on is the concept of Root to Stem – where once discarded parts of fruits and vegetables are turning up on plates in high end restaurants across the country. 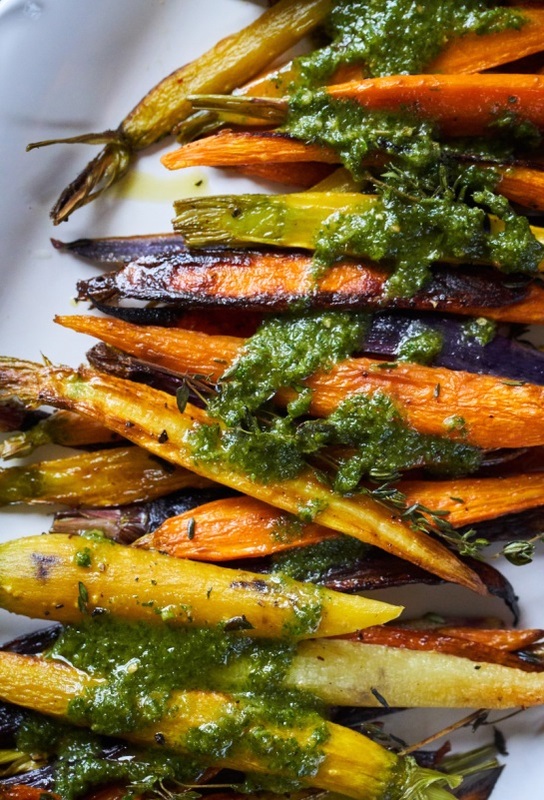 Root to Stem cooking attempts to address the global issue of massive food waste. Instead of throwing away lemon rinds, potato peels and carrot tops, talented chefs, including our own Chef Kyle, are putting these scraps to use. Another great session taught attendees about the finer points of Mitzvah Menu Planning, led by our good friends Cara Weiss and Christine Ash at Save the Date, LLC.